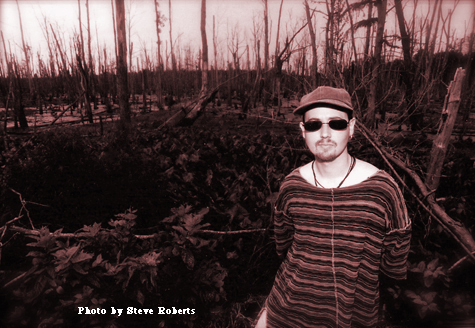 For over two decades Joseph Patrick Moore has been touring, recording, and establishing himself as an artist with a unique voice and a diversity of talents. His skills as bassist; composer; arranger; producer; author; educator and founding partner of both Blue Canoe Digital and Blue Canoe Records illustrate why he is a highly sought after musician. Moore's music and creative vision echo the spirits of Quincy Jones; Herbie Hancock and Miles Davis to name a few. Later that year, Moore moved to Atlanta Georgia. Soon after his arrival there he was snapped up by Capricorn recording artist Col. Bruce Hampton & The Fiji Mariners. Cult legend and jamband guru Hampton regularly invited guest artists to sit in with the band, allowing Moore to network and create musical dialogues with icons such as Jimmy Herring; Warren Haynes; John Popper; Derek Trucks; Oteil Burbridge; Phish members Jon Phishman and Mike Gordon; Shawn Lane; Vassar Clements; Buddy Miles; Michael Ray, and many others. Throughout the years 2003-2013, Joseph maintained a hectic touring and recording schedule. Releasing five independent solo efforts and working with many esteemed artists such as: Stewart Copeland (The Police), Lisa Kelly/Chloe Agnew (Celtic Woman), Earl Klugh, Bob James, Michael Tolcher (A&M/J Records), Yonrico Scott (Derek Trucks Band) and Bo Bice (American Idol) to name a few. During these years, Joseph performed in 46 of the 50 US states as well as several world tours that included Russia, Canada, Mexico, Japan, UK, Germany, Belgium, Holland, Sweden, Norway, Italy, South Africa, and the Czech Republic. In 2014/2015 Joseph formed the rock band, The RockTronix and they recorded their debut album titled, "Magnificent Obsession". The entire process was captured in a Music Documentary Movie titled, "Magnificent Obsession (movie)" and directed by Robert Paul. In 2017, Joseph moved to his current home of Henderson, Nevada (located outside of Las Vegas). In addition to his hectic touring/recording schedule and productions for Blue Canoe Records, Joseph is contracted with Cirque Du Soleil as an “On-Call Artist” for the residence show “KA” located at the MGM Grand in Las Vegas. 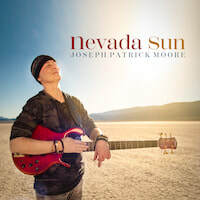 Currently, Joseph is releasing his thirteenth album as leader titled, “Nevada Sun”. Joseph not only performed all the bass parts, he also played all the instruments and programming on the eleven song album. Joseph recorded and mixed “Nevada Sun” at his personal home studio called “Abstract Truth Recording Studios”. 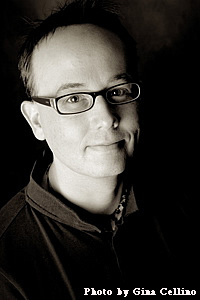 The “Nevada Sun” album was mastered by Rich Breen and features six originals and five cover songs. 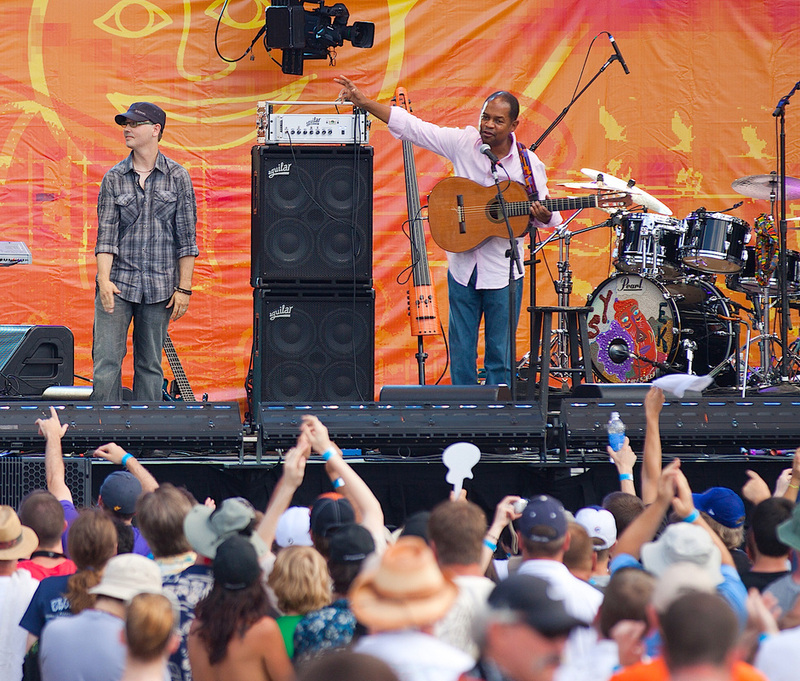 with Earl Klugh at Eric Clapton's Crossroads Festival. Photo by Jamal Cahoon.